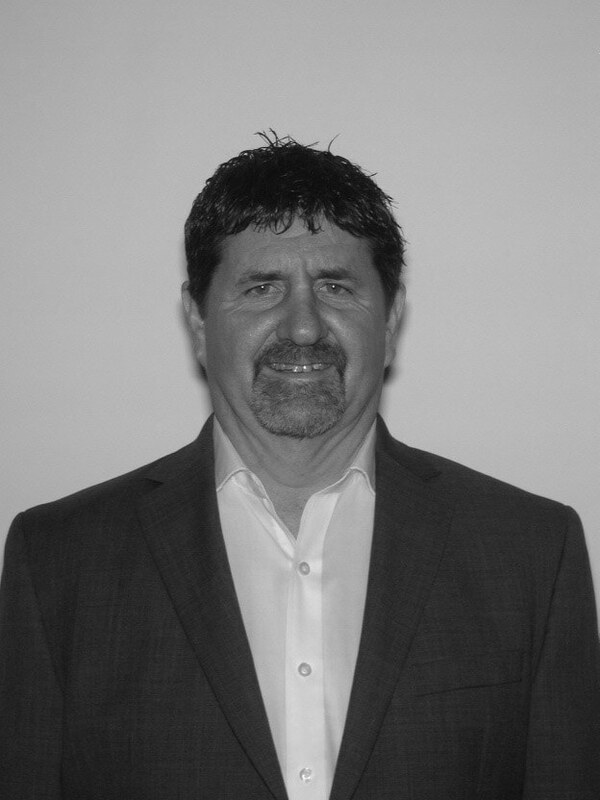 Kirk has over 28 years of trading experience during which he developed his investment strategy. Kirk has worked as an investment advisor and independent trader where he gained extensive knowledge of the technical and fundamental analysis of stocks, market forecasting and risk management. Kirk manages multiple portfolios for both institutional and individual accounts with diligent attention and continual analysis of fundamental, technical, market and economic trends to determine appropriate asset allocation. Away from the office, Kirk enjoys travelling, golfing, skiing and time with family. Kirk is a registered investment advisor along with an insurance license (CA Life Insurance Lic. #0B67690).